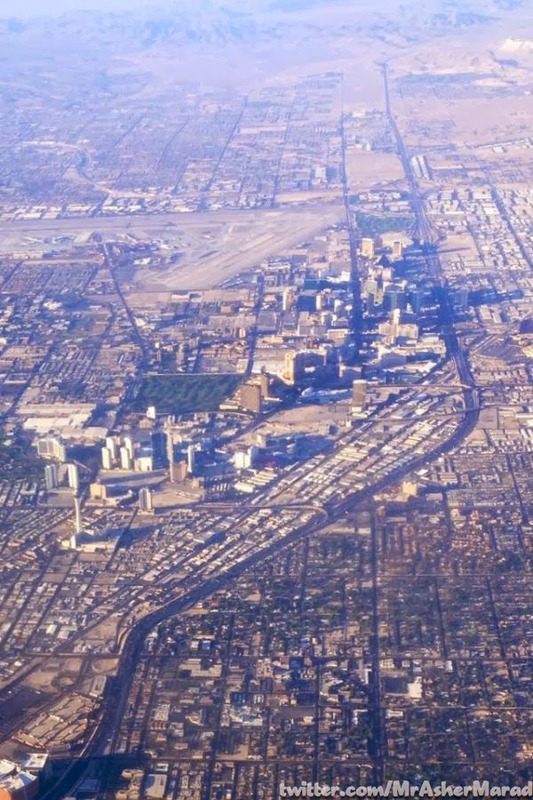 This week’s winner is @mrashermarad sweet pic of the Vegas strip taken from a helicopter. I’ve never taken one of these trips and I’m really thinking I should. These pictures are just breathtaking. Like the clip in our theme song, the strip is just the most amazing stretch for road. We’ve all flown over major cities and seen all the skyscrapers centered in one little circle area the thin out to the burbs. 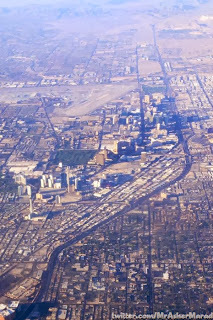 In Vegas, you have the long strip of skyscrapers surrounded by burbs. It’s so cool. This picture reminds me and stirs up the same feelings I get when flying into Vegas. Once you can see it from the plane window you get butterflies in your stomach because you are so close to being there. Watching the strip become larger and larger in the window until you finally land. Ironically, this exact same view can make me sad if I think of it as watching the strip shrink to nothing as I fly home. But lets not think of it that way. I love this picture. I love Las Vegas.